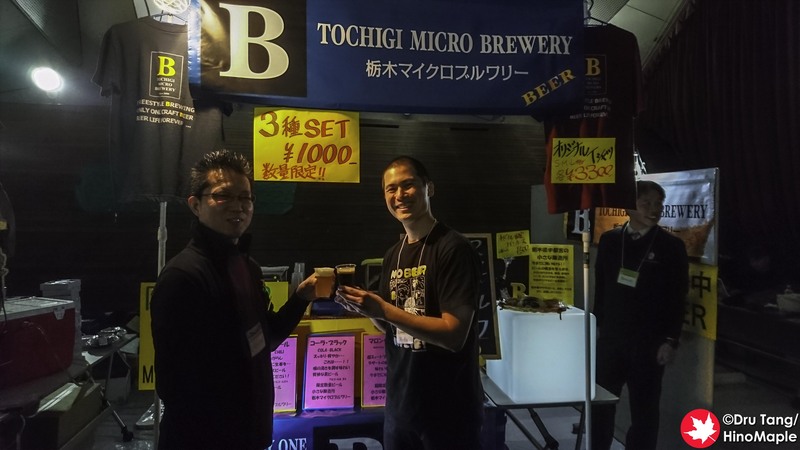 Last month, January, I went on my annual pilgrimage to one of the best beer festivals in the Kanto region, the Japan Brewers Cup. This year was really different for me as I was working at the event rather than actually attending as a spectator. I had a great time and met a lot of interesting people and I can’t wait for the next event. Everything in my life this past year has been all about beer. I have been working hard to get a foothold in the beer industry trying to promote various establishments and breweries. Taiheiyogan has been growing and I’ve been extremely busy getting a variety of media created to showcase each establishment. 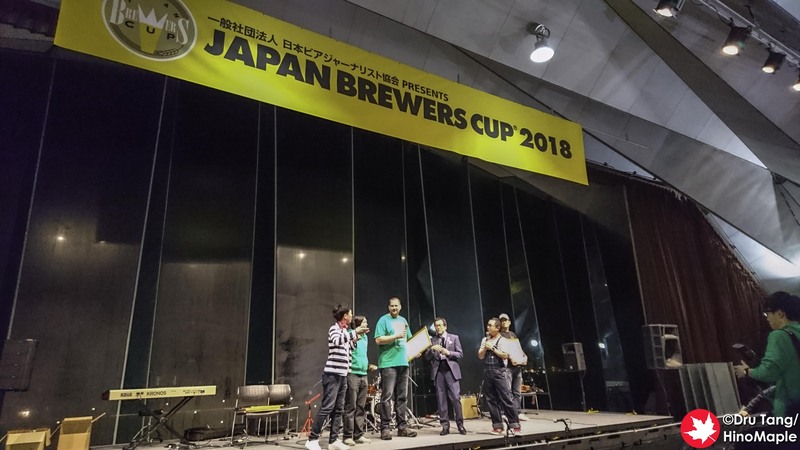 With this I have been joined by my business partner at craft beer events and the Japan Brewers Cup has always been one of the most important events in the industry. It was a tough couple days at the event for me but I must say that I learned so much about the industry in a single weekend. The first day for me started off by heading to the venue, Osanbashi Hall, before they opened. I went in and got to see a lot of people setting up. It was really busy and I was joined by Alex, the man behind all of the videos on Taiheiyogan’s YouTube channel. He has been a life saver when it comes to making sure every video is created properly. We created an introduction video and had a lot of fun with it too. After the video was created we just waited for things to get started. We did a few interviews with various brewers at the event before things got too loud to really do anything. We ended up leaving a little early as there was no point waiting for interviews at the end of the night. The worst part was that I had a very tight deadline and ended up working until 3 am getting the videos online and produced. Saturday was our best day for interviews. 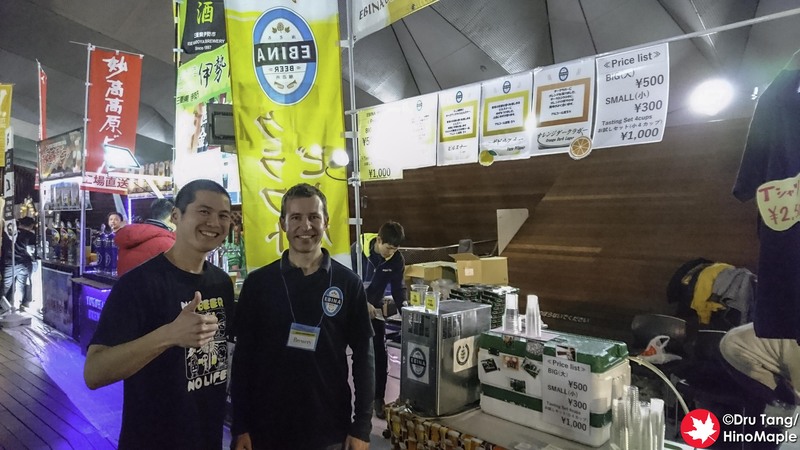 We were able to grab several different brewers including two of Japan’s female brewers. I have a lot of respect for them and their ability to brew with the big boys. In an industry that is almost completely dominated by men, it is very refreshing to see them both excelling at their respective breweries. They were both very humble about their status in the brewing world but I can’t imagine the hardships it took for them to really get to where they are today. 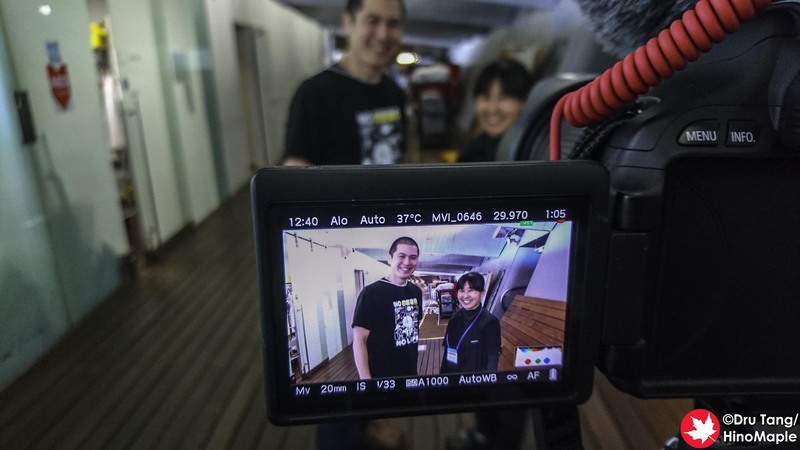 One of the fun events that we did was a video with Tomas of Ebina Beer and Kochas of Nihonkai Club. Both of them are from the Czech Republic, the home of the Pilsner beer. We had a blind taste test to see if they could find their beers. Although the recipes are very similar, due to the small changes in the mash temperature, the decoction technique, and other small factors, both beers were very unique. When we tried them side by side it was pretty easy to tell a difference. The lead-up to the actual competition was completely different as both brewers were really scared that they wouldn’t be able to find their own beers. 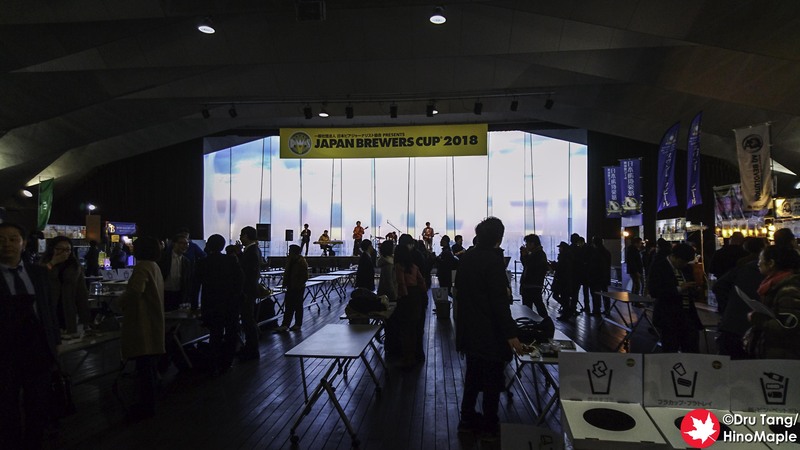 All in all the Japan Brewers Cup was a lot of fun. I didn’t drink anywhere near the same amount that I usually drink when I attend these events but I was also really happy to meet such great people. I plan to attend a few more events this year and get around the Kanto region as well. Be sure to subscribe to Taiheiyogan’s YouTube channel to see all of these videos when they become available. 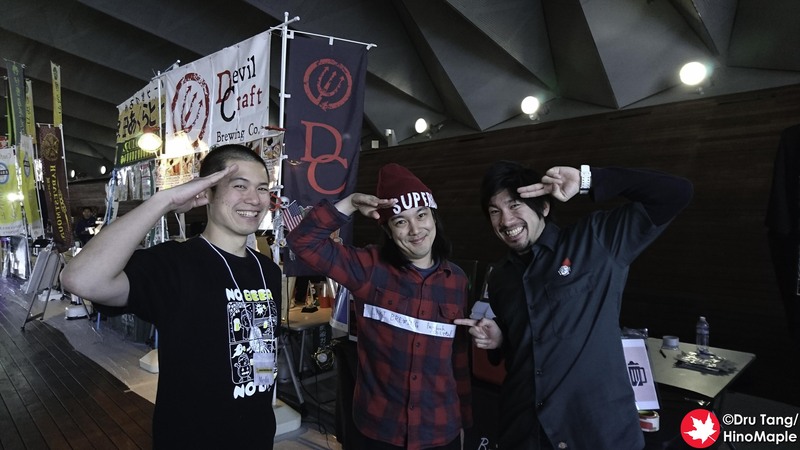 This entry was posted in Festivals and tagged beer festival, craft beer, festival, japan, Japan Brewers Cup, Yokohama by Dru. Bookmark the permalink.